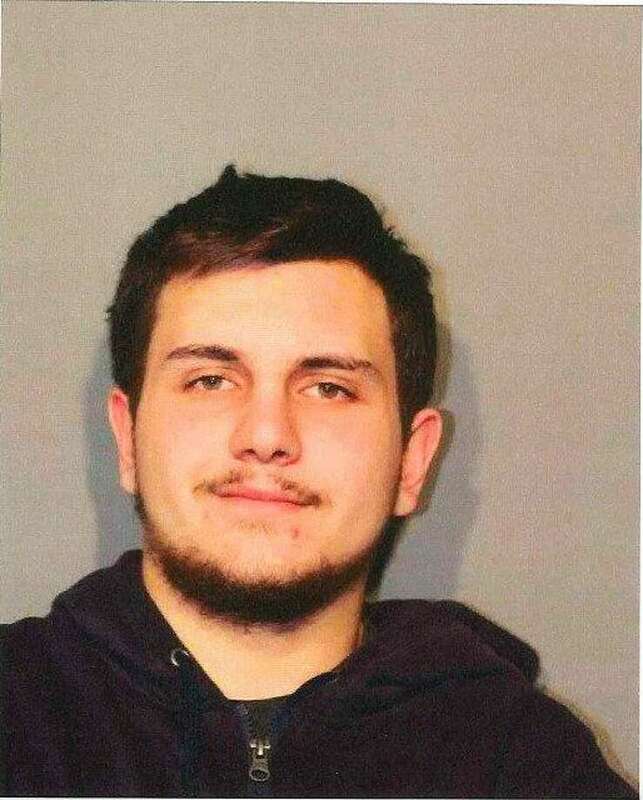 NEW CANAAN — A New Canaan teen was charged with violation of protective order following a domestic incident. On Nov. 21 at 6:57 p.m., New Canaan police received a complaint about a domestic altercation that occurred earlier in the day. As a result of the investigation, Arlind Bajraktari was arrested for disorderly conduct and second-degree threatening, police said. Bajraktari, 18, was released on a promised to appear in court on Nov. 23. The condition of his release also included not having further contact with the victim. However, at 8:38 p.m. the same night, he allegedly entered the residence he was instructed not to enter. Bajraktari was arrested and charged with violation of protective order, and held in lieu of $2,500 bond. He was scheduled to appear in court on Nov. 23.